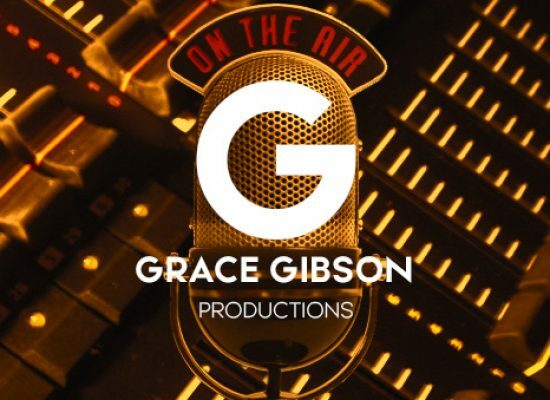 Life with Dexter, from Grace Gibson Radio Productions, is on sale now. 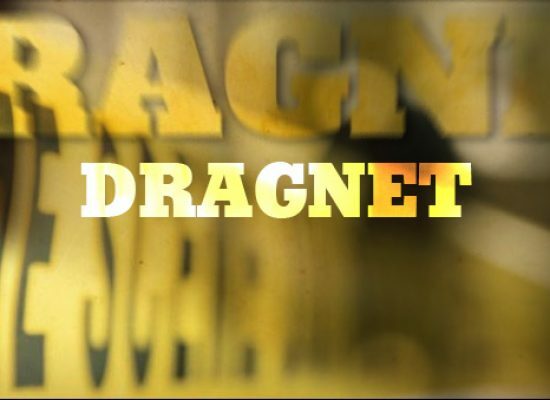 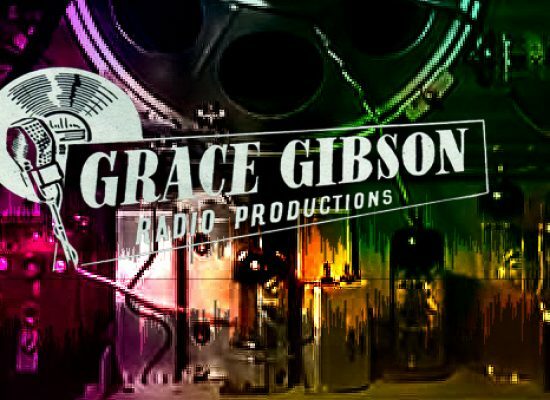 Grace Gibson Productions in Australia have liberated another batch of classic radio serials from their archives for your listening pleasure. 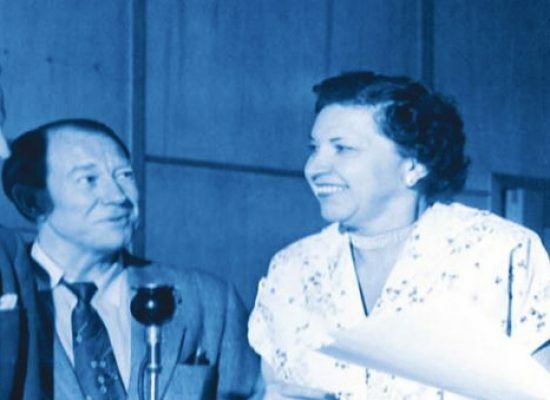 Grace Gibson Productions have been busy digging into their archives and have made available another batch of vintage Australian radio serials which haven’t been heard for decades. 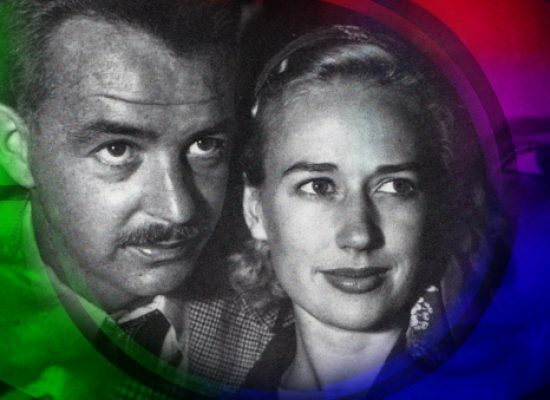 The good news keeps coming for fans of classic Australian radio serials because another batch of gems has just been liberated from the Grace Gibson archives. 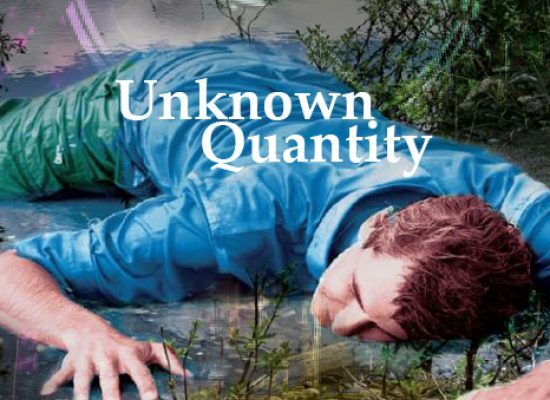 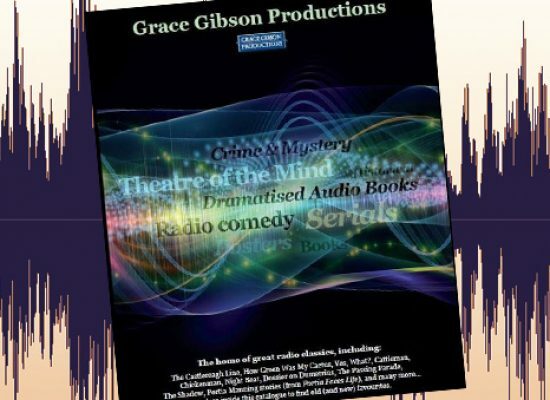 Those of you who enjoy vintage Australian radio drama will be pleased to know that another batch of serials from the Grace Gibson vaults have just been released for your listening pleasure. 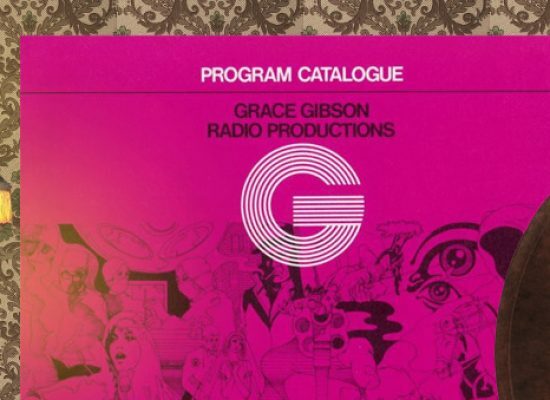 The good news keeps coming for fans of classic Australian radio serials, because more titles from the Grace Gibson archives are now available on CD.